Tomatoes are the No. 1 processing vegetable crop in the United States, with more than 400,000 acres in cultivation supplying more than 14 million tons of the juicy red fruit. More than 12 million tons of the tomato harvest goes into prepared food products such as soup, catsup and salsa. 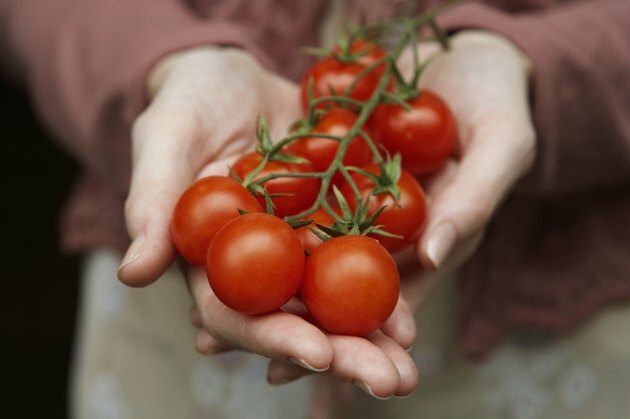 Almost 2 million more tons of fresh tomatoes are grown for sale to consumers. 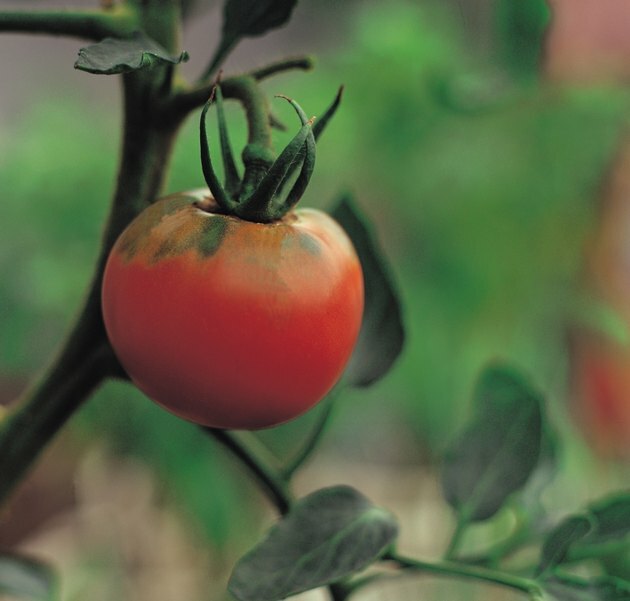 Tomatoes are an annual vegetable that takes around 75 days from transplanting to first harvest. California and Florida are the largest tomato-producing states. Tomatoes are an annual vegetable that takes around 75 days from transplanting to first harvest. 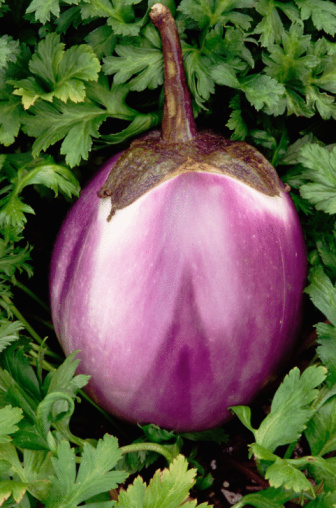 They produce best when daytime temperatures are between 70 and 85 degrees Fahrenheit and nighttime temperatures are above 60 or 65 degrees Fahrenheit. The cost of production per acre can be high and can present complex problems to the grower, who must be knowledgeable about soils, fertilizers, pest control, harvesting, marketing and other record keeping required for an agricultural business. The yield per acre can vary depending on the type of tomato being grown. 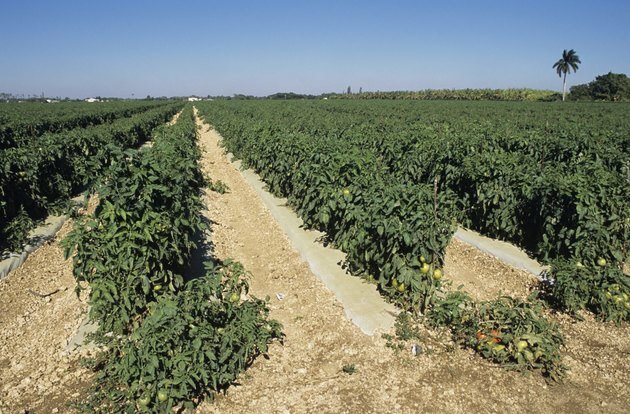 Because many different varieties of tomatoes are grown in large commercial farms, the yield per acre can vary depending on the type of tomato being grown. Other factors enter into the per acre yield as well. For example, the number of plants each acre contains is an important determinant: Acres with fewer plants will naturally produce fewer tomatoes than acres where plants are more crowded. 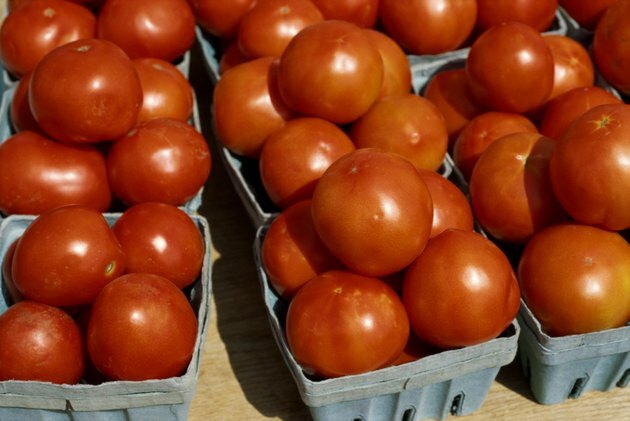 On average, one acre of tomatoes will produce slightly more than 1,500 25-pound cartons. Tomato harvests are counted by the number of 25-pound cartons. On average, one acre of tomatoes will produce slightly more than 1,500 25-pound cartons, or 37,500 pounds of red, ripe fruit. About 5,000 tomato plants are required to meet this number. Would-be tomato farmers are advised to start small. 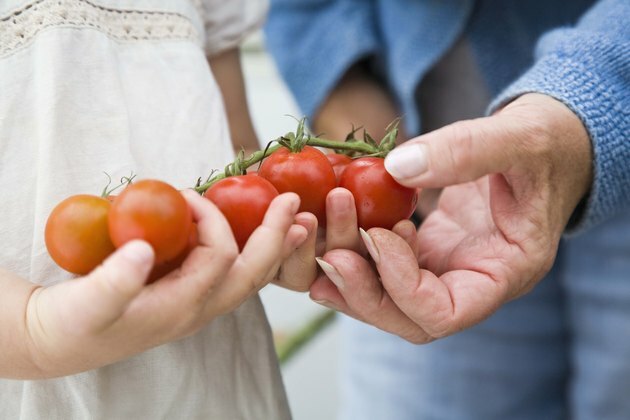 The cost of growing tomatoes varies greatly, depending on the types of tomatoes being grown, methods of staking, fertilizing and cost of labor. For a growing season, you can expect that 200 to 400 hours of labor will be needed for each acre, which can cost $2,000. To break even, you must successfully produce 15 tons of tomatoes. As you gain experience, costs can go down. 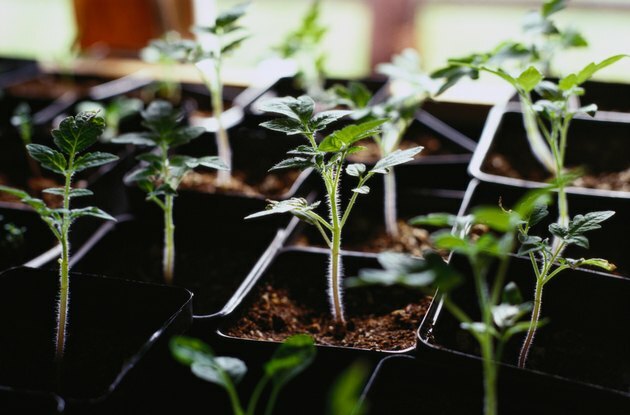 Would-be tomato farmers are advised to start small, perhaps by planting half an acre, to hone their skills and learn how to efficiently grow tomatoes on a large-scale basis. The University of Georgia Cooperative Extension has calculated average income from one acre of tomatoes. The University of Georgia Cooperative Extension has calculated average income from one acre of tomatoes. Half the time, a grower will net about $950 per acre. One year out of six, the grower can expect to earn more than $1,400 per acre. But the bad news is that one year out of six, growers can lose more than $3,400 per acre if weather conditions are not suitable or serious insect or disease damage occurs.